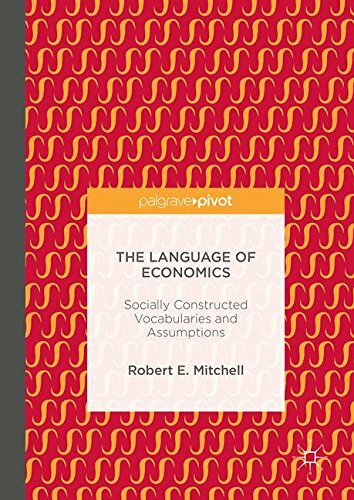 This Palgrave Pivot demonstrates that the inherited vocabularies of economics and other social sciences contain socially constructed words and theories that bias our very understanding of history and markets, bridging the empirical and moral dimensions of economics in general and inequality in particular. Wealth, GDP, hierarchies, and inequality are socially constructed words infused with moral overtones that academic philosophers and policy analysts have used to raise questions about "fairness" and "justice." This short intellectual and epistemological history explores and elaborates a limited number of key inequality-related terms, concepts, and mental images invented by centuries of economists and others. The author challenges us to question the assumptions made concerning presumably value-free concepts such as inequality, wealth, hierarchies, and the policy goals a nation can be pursuing.